288 pp. 8 x 10 Color illus. Beverly Ellen Schoonmaker Alfeld has a B.A. and M.F.A. in art and an M.A. in theoretical design. Raised in a commercial-nursery/greenhouse family, she has completed the school of instruction in food processing prescribed by the Food and Drug Administration and has completed advanced coursework in the fields of education, administration, and school law. Ms. Alfeld is an academic performance specialist with twenty-three years’ experience in K-12, university, and junior-college classrooms; a member of the Daughters of the American Revolution; and the founder of the Donald L. Schoonmaker Scholarship Fund. She also works as an advocate for special-needs children. 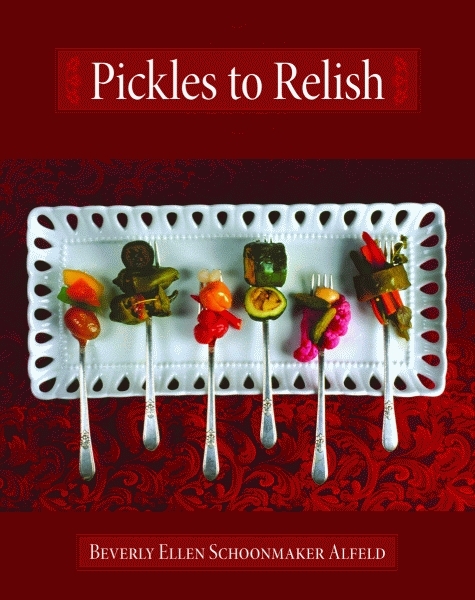 “Bev Alfeld shows her reader how to add pizazz to food, as pickling enhances the essence of an ingredient. This book offers a myriad of exciting concepts, food preservation, the history of self-survival through fermentation, the field of culinology, and of course, healthy food education.” Charlie Trotter, owner, Charlie Trotter’s Restaurant”This richly varied book is packed with recipes for experts, novices, scientists alike . . . But this is first and foremost a cookbook with an staggering assortment of carefully and simply written recipes. Beverly Ellen Schoonmaker Alfeld is dedicated to educating home cooks on how to safely preserve their own foods. She is proud to have completed the school of instruction in food processing prescribed by the Food and Drug Administration. She has also completed advanced coursework in the fields of education, administration, and school law. 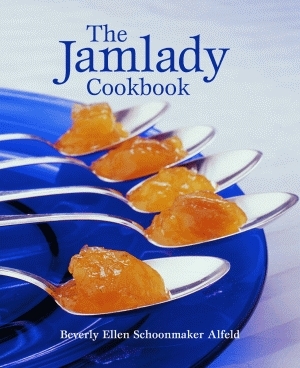 Alfeld is the author of The Jamlady Cookbook, also published by Pelican.